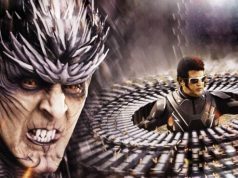 Finally one of the most awaited film Highway has been released. Featuring cute & beautiful Alia Bhatt with handsome hunk Randeep Hooda, Highway is a journey of a kidnapped girl Veera with Interesting experiences. Story: Wealthy Veera is kidnapped by brutish Mahavir. Is she on a highway leading to hell – or away? 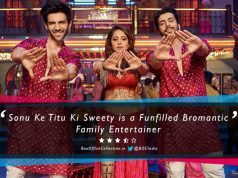 Check out the reviews & ratings from the top news/bollywood websites before you decide of watching the film. 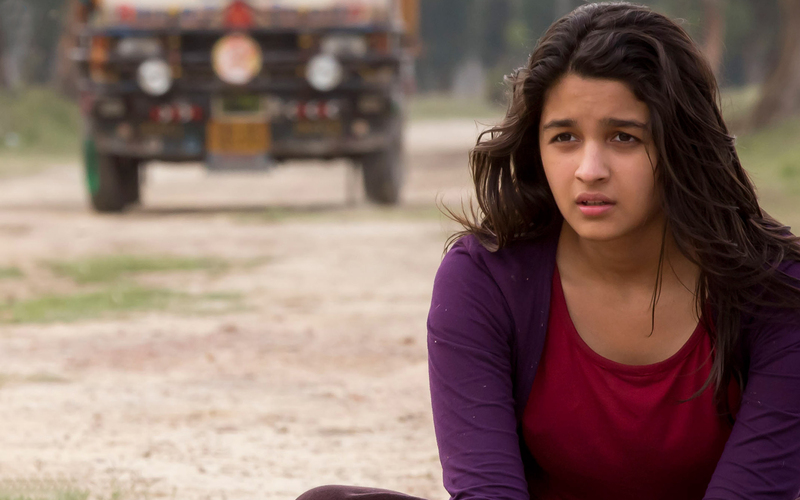 Viewers of this movie (Highway) are requested to take a deep breath and relax in their seats. The road ahead is bumpy, slow, yet deeply enjoyable. Imtiaz Ali’s Highway will not give you an adrenaline rush, but a serene feeling that stays with you long after the film is over. Alia Bhatt, who’s still the student of Bollywood, has the makings of a superstar. 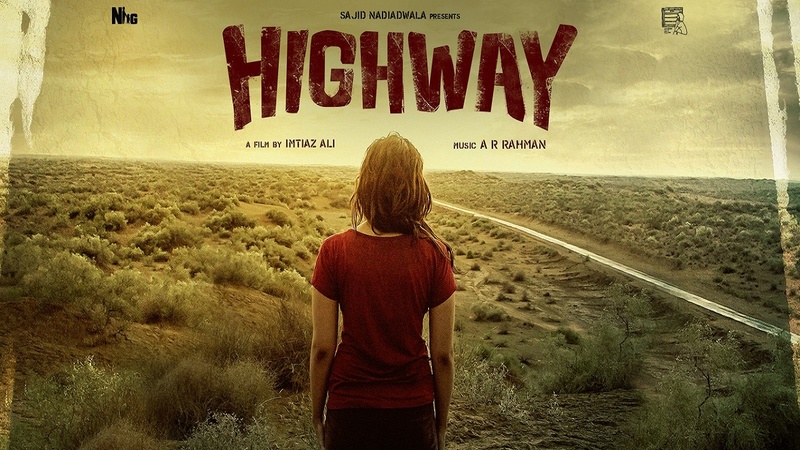 Read complete review of highway here.